Cast Iron Skillet vs Frying Pan: Which Is Best? When looking to upgrade your cookware, one of the most common problems you'll face will be choosing between cast iron skillet vs frying pan. This article looks to resolve this nuisance once and for all by taking a comprehensive look at the pros and cons of each pan type, as well as other factors that might need to be considered before making your final decision. Firstly, it's important to realize that the kitchenware market is continuously expanding especially as people's attitudes towards food are continually changing. This is good news for buyers as it means producers are regularly releasing new products with new and varying features. 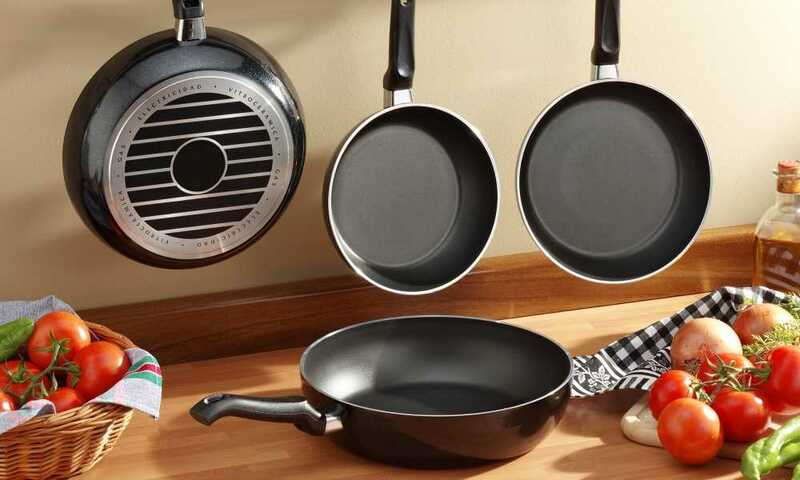 This constant stream of innovation leaves us with a diverse range of pans to choose from in each category. Being made from cast iron, when heated, these skillets are essentially non-stick, and if you were to season the pan beforehand, you would only enhance this natural property. This means that no synthetics are used to form a non-stick coating, and there is zero risk of contamination in your food from the coating. 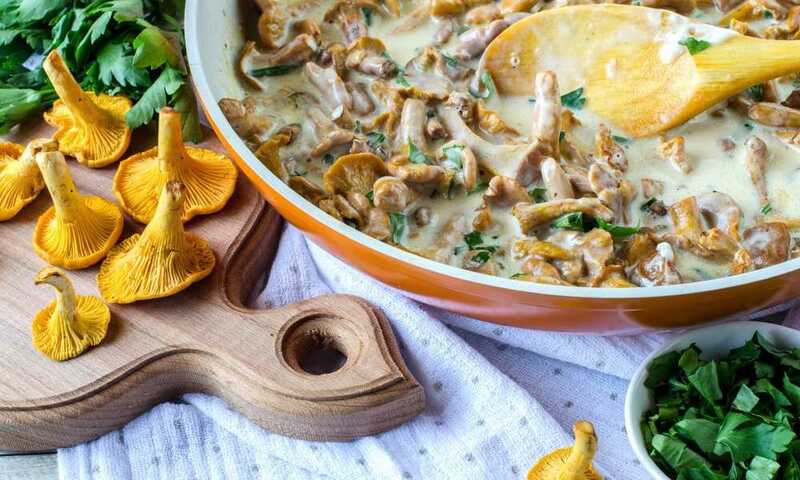 Cast iron also retains heat extremely well when compared to other cookware, which means that food can be served directly in the skillet, preventing any further cooldown. 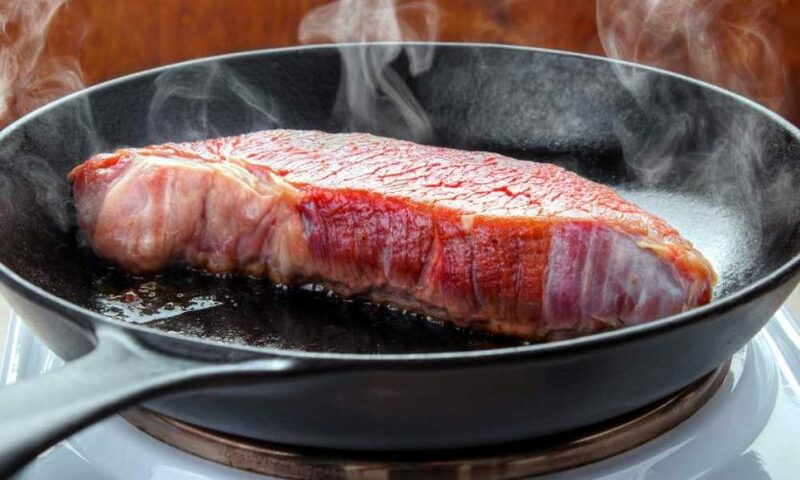 Cooking with cast iron is also a good way of increasing your daily iron intake, which you need to keep a healthy blood flow, as it enters your food through the cooking process. Cast-iron skillets are 100% dual purpose. There's no need to worry about whether or not your pan is oven-safe or having to transfer your meal into a different dish for baking. You can simply place your skillet directly into the oven at almost any temperature. Cast-iron skillets are typically cheaper than the majority of stainless-steel frying pans. Meaning, not only will you reap all the benefits of cooking with cast iron, but it'll also be a little kinder to your bank balance. As the vast majority of cast-iron skillets are constructed from a single piece of iron, it is extremely easy to burn yourself when handling it. That is because iron is an excellent conductor of heat and won't differentiate between the handle and the skillet. 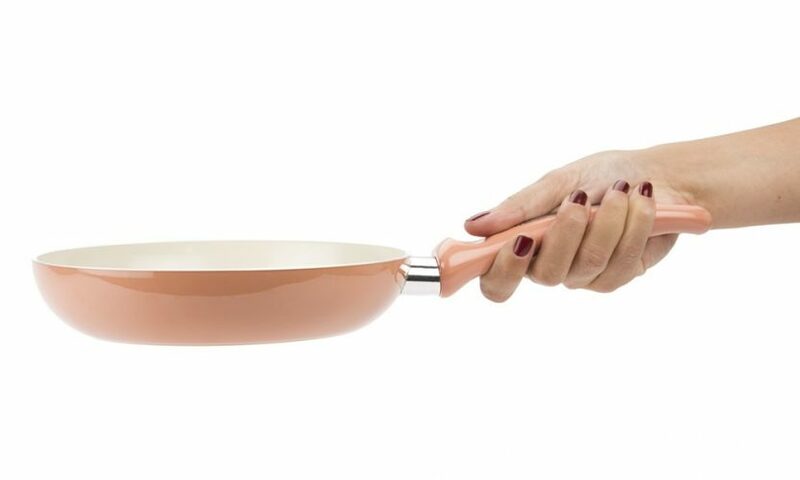 These skillets are significantly heavier than stainless-steel frying pans. This isn't too much of an issue for light home use, but if you're a regular or professional cook and you need to use the skillet for prolonged periods, you'll definitely begin to notice the weight difference. 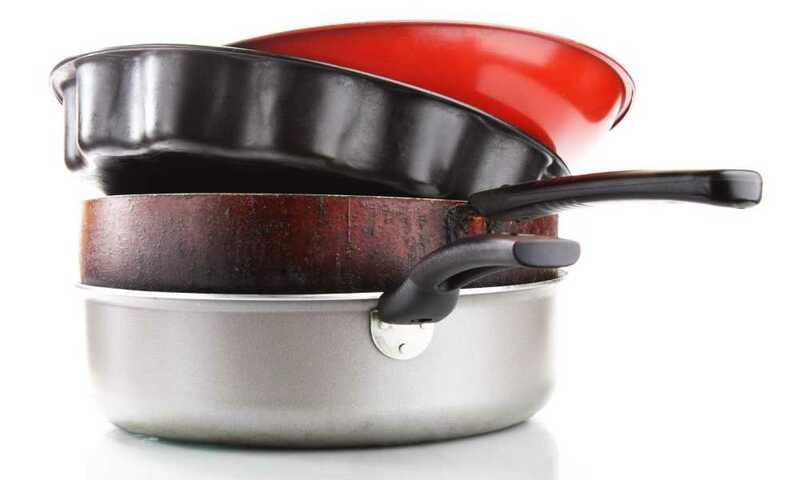 These pans are significantly more susceptible to rust, making it nearly useless if any water needs to be boiled throughout the cooking process. You can scrub and clean your pan after each use, but in time, it would give in, so make sure to have separate pans for specific tasks. Cooking with frying pans can be extremely fast due to their reduced thickness and shallow and wide design. This allows you to evenly spread your food across the pan. A benefit derived from the speed of cooking is flavor. The fact that your dish cooks a lot faster, the flavor can be sealed in rather than letting it slowly escape into the pan or tray. With the majority of frying pans being constructed with high-grade aluminum or stainless steel, they are naturally scratch resistant. Meaning, you can use metal utensils with them without the concern of ruining the cooking surface. Frying pan's designs are usually smooth with a sloped edge, providing that little extra room in the pan. On the other hand, cast-iron skillets have an incredibly angular design, making them that little bit less versatile. 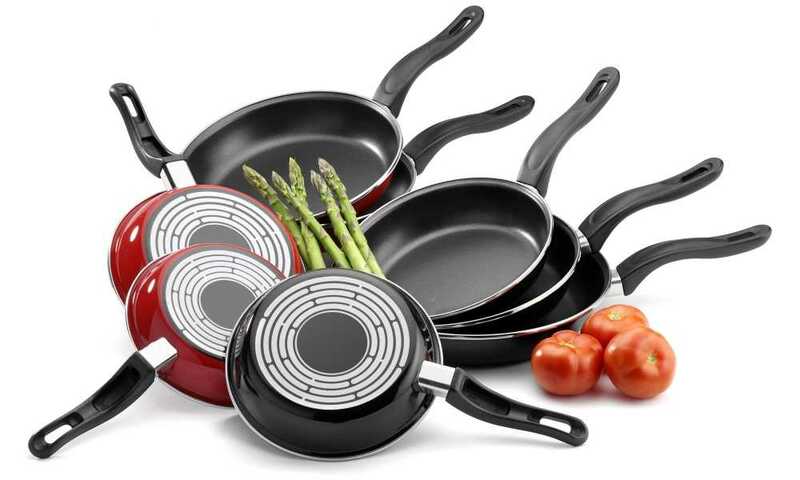 The non-stick coating often incorporated into frying pans allows the user to use significantly less oil throughout the cooking process, leaving them with a healthier dish at the end. This is again linked to the speed at which your food cooks. You can't simply walk away from the pan for a few moments but instead, you must give it your full attention since failing to do so could result in overcooking and ruining your dish. 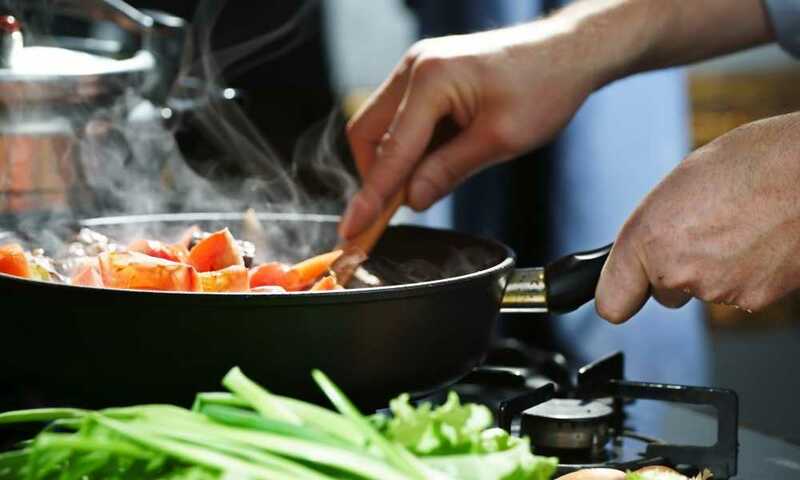 Cooking at higher temperatures with a frying pan drastically increases the risk of burning as your food will typically be more spread out than it may be in a cast-iron skillet. 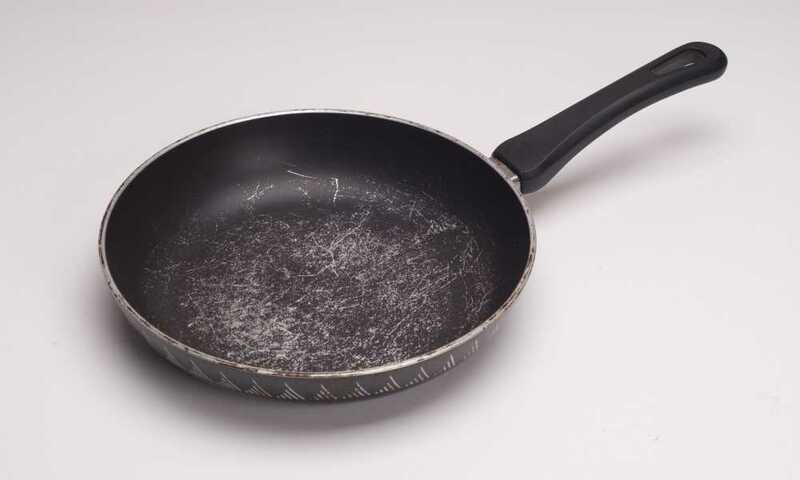 Stainless-steel frying pans, in particular, are poor heat conductors which can result in lower cooking performance. 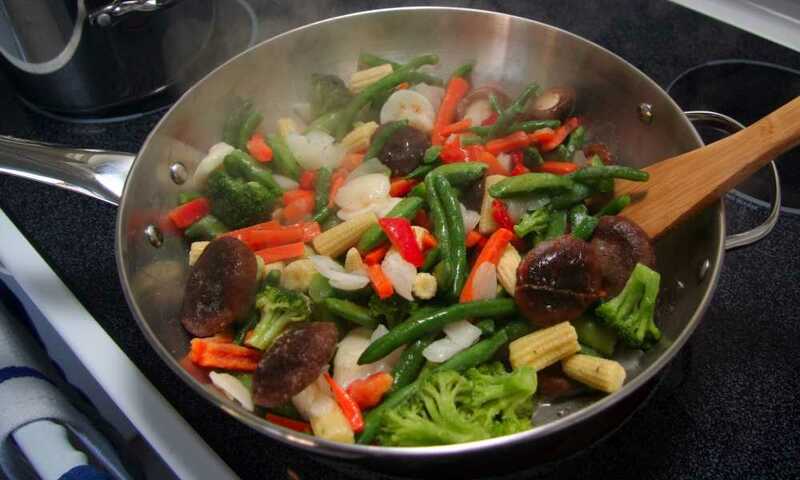 Meaning, you have to be more aware of the cooking process to ensure your food is cooked evenly. When looking at which is best, cast iron skillet vs frying pan, it really comes down to a personal choice and directly relates to how you work in the kitchen. 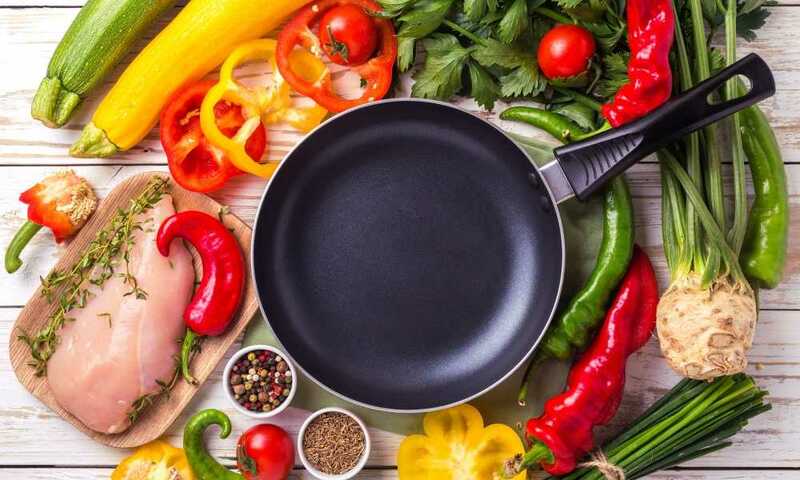 If you have a variety of pans that serve specific functions, then you may be more inclined to add a cast-iron skillet to your repertoire whereas if you're looking for an all-arounder, a stainless-steel or aluminum frying pan will probably be a better fit. How to Season a Stainless Steel Frying Pan and Why Should You Do It? There are some interesting points in time in this article but I dont know if I see all of them center to heart. There is some validity but I will take hold opinion until I look into it further. Good article , thanks and we want more! We are really happy to hear from you that you enjoyed the article. Some recommended products may use affiliate links. 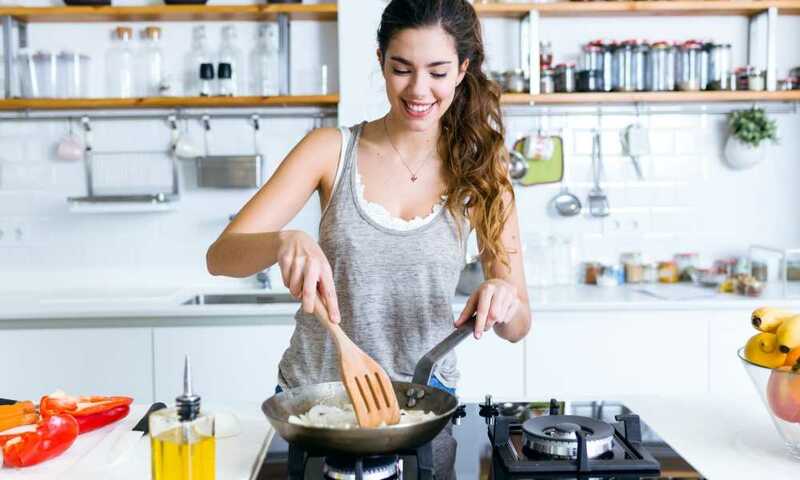 MySkilletChef.Com is a participant in the Amazon Services LLC Associates Program, an affiliate advertising program designed to provide a means for sites to earn advertising fees by advertising and linking to Amazon.com. Amazon and the Amazon logo are trademarks of Amazon.com, Inc or its affiliates. Copyright © 2018 My Skillet Chef | All Rights Reserved.